I thought I would use it as inspiration for a new post about the costs involved in buying a BTL property. These can range between £600 to £1500.00 for a typical BTL transaction. Get a quote before appointing a solicitor. Some people like to use a specialist property conveyancing solicitor like Anthony Gold Solicitors, PT's legal partner. 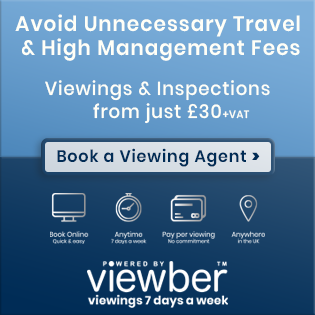 The lender will charge you between £150 and £450.00 to send out a valuer to inspect the property to make sure it is suitable security for the lender. This is a simple valuation survey and does not include any structural examinations. If you are unsure of the condition or value of your prospective property, you should instruct your own private valuation by a RICS surveyor. Your solicitor carries out searches for anything unusual or untoward, such as rights of way, environmental, water, or clauses linked to the use of the property. Costs are usually included in the solicitor's fee, and unless there's something seriously amiss or time-consuming, estimate from about £300 to £500. There are some small fees to pay for having the title registered in your name. Your solicitor will pay these and add them to your bill. Stamp duty is a government purchase tax charged on all purchases of houses, flats, land and buildings. It can be a fairly hefty charge, so it's important to factor it into your budget. Charged on all land and property transactions in the UK, stamp duty can also apply to buying shares. When you buy a property, you nearly always pay stamp duty (known as stamp duty land tax). The version for shares is stamp duty reserve tax. The amount of stamp duty land tax buyers pay varies depending on the price of the property. Prices fall within a band grouping, and you have to pay the tax related to that band, as per the table below, (Correct as of April 2013). There may be fees associated with your mortgage. These can be quite substantial. They can be paid as a lump sum or added to the loan. Most BTL investors add them to the loan. If you are using an intermediary to help you arrange your mortgage, they might charge a fee. 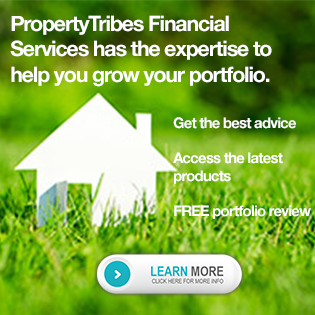 Property Tribes Mortgages charges a flat fee of £250.00 payable on completion of the mortgage. This is a typical fee. You will want to take out buildings and landlord insurance from the day of completion. This is based on the value of your property. A new build property or one where the vendor has stripped everything bare may need "dressing" such as lampshades, hooks behind doors, towel rails, loo roll holders, mirrors, shelves, window coverings etc. Or there may be some small amounts of remedial works that need attending to. Allow £300 to £600 for this. Your property may need a very deep clean prior to letting, including carpets. Allow around £200 to £400 for this. 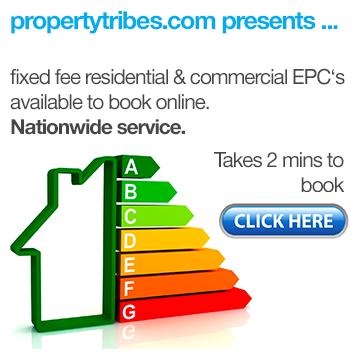 Your property will already have an EPC done as one is required for it to be advertised for sale. However, you WILL need a Gas Safe Certificate. This can cost from £50 to £150 depending on who you use. Find a Gas Safe Engineer at the Gas Safe Register. If you purchased a property through a deal soucer or portfolio building company they will charge a fee. It can be a flat fee, or typically 1% or 3% of the purchase price, but be sure to be clear whether this is put against the gross price or the net (discounted) price. Be wary of paying large fees upfront. Most ethical deal sourcers will want a small "commitment" fee with the balance payable as a disbursement on completion. 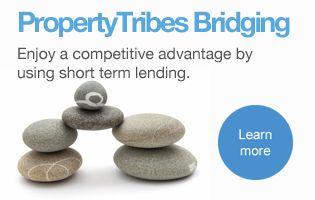 If you have used bridging finance to buy a property for cash, then there will be a monthly fee payable and possibly set up and redemption fees too. I think I have covered everything, but hopefully, is not, others will add to the list. Rich Dad 3 day course - no money needed to buy property? Zoopla have produced a complete guide to the costs involved in buying a property. Who's becoming rich through BTL? great list but one tiny nit pick - shouldnt insurance be on exchange rather than completion. I was horrified to read this advice a few months back as I never even knew this and accordingly every property I have ever bought (not many!) has only been insured from the date of completion. Thanks for the mention Vanessa! Spot on Matthew. Insurance is usually required on exchange of contracts - it depends on what the contract says but the risk nearly always passes to the buyer on exchange. You have to complete, even if the house has burnt down. I would also add to the gas safety section of the list that you should not only have a CP12, but also a boiler service to ensure things are in order (unless buying a brand new property, of course). If it was an older property, I would also have the electrics checked. Get Search insurance, approx. £50-£60, don't have to wait, plus a lot cheaper. From viewing to completion, I can complete in 3 days if the other side are quick enough. I can't believe how many top ladies like the great Vanessa may not know this. Not all lenders accept search insurance, but most do. I've not done searches for approx 15 years-showing my age now. And if Mark don't know it too, give him a rollicking. Have you got a link to your website? I had no idea there was such a thing! I am in the process of buying a house (for myself!) and am being put under pressure to exchange quickly (which all parties want, by the way!). My website is https://www.advanceproperties.co.uk . Nothing on there though, unless u wanted my contact details to ring me & ask me. I 've never understood why so much more people don't use it. I imagine Hot Vanessa is watching this space too, feel free to ring me Vanessa if u want to know 'ote, but it's so simple, I've had a few mates use it when they needed to complete ultra quick on bargains. U basically buy a policy off someone like Norwich Union, Axa, who take the chance that nothing will be wrong when u sell it & something is still outstanding on searches in 10 years time. Searches can now be done on-line within hours, so there is no need for any property transaction to be held up by them. 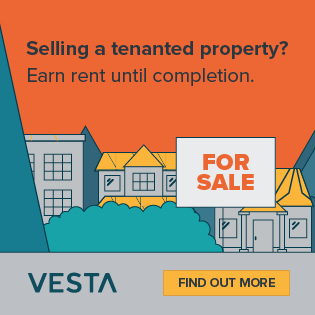 Vanessa, it would be interesting to see a similar topic on costs of selling a property too. 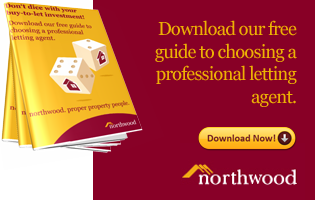 Are you an estate agent or property developer? 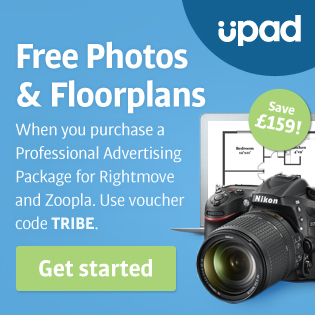 Do you outsource your property marketing? Please take my survey now to let me know your views! Also, if you're familiar with a property/area and you're buying cash then you can choose whether to do all searches or not. Thanks for the comments. I missed out a massive cost though ... the deposit! In any property transaction, this is by far the biggest cost. Typically for BTL you will require a 25% deposit.